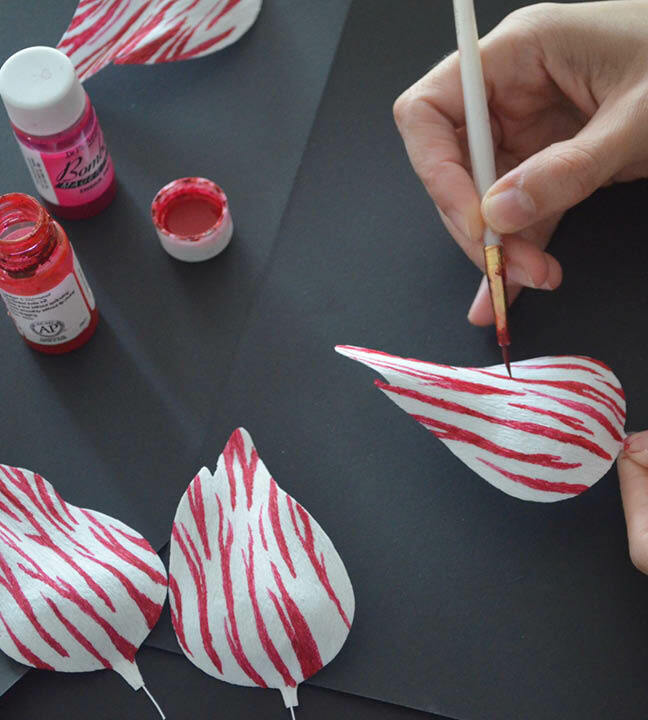 We are excited to host two Paper Flowers workshops on March 24th, with teacher Lucia Balcazar. Sign up to one or both workshops! 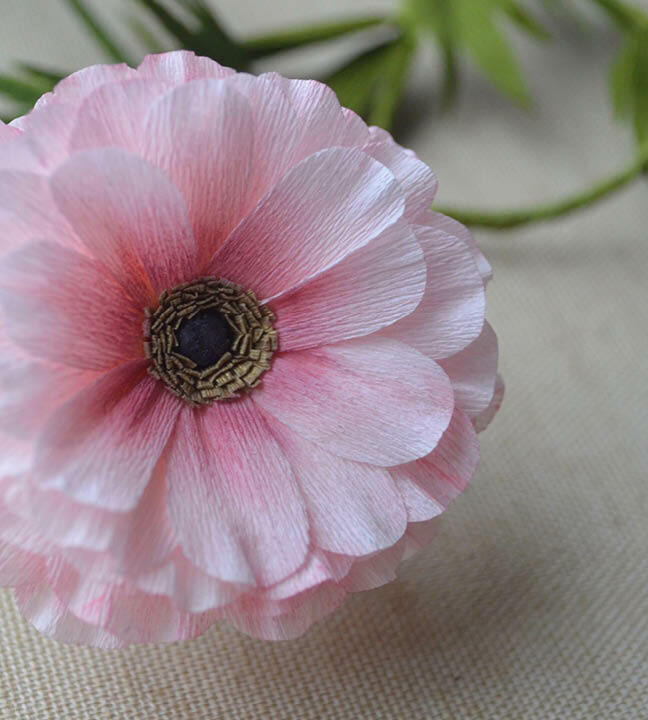 Saturday, Paper Ranunculus morning session 10 am - 12 pm and Hand Painted Paper Tulips, afternoon session 2 - 4 pm. 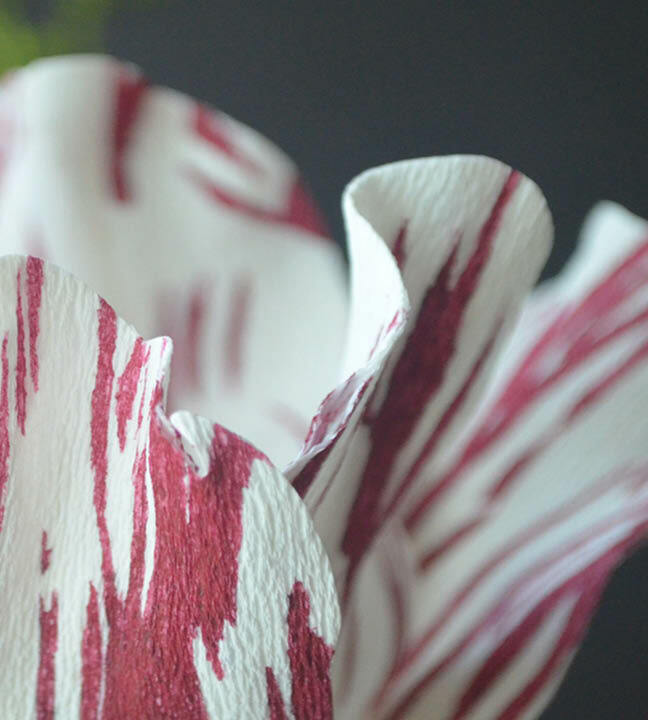 Lucia Balcazar was commissioned by the MFA in October 2017 to create two paper replicas of 17th Dutch floral paintings for the donors of the Dutch and Flemish Art Collection, Rose-Marie and Eij van Otterloo and Susan and Matthew Weatherbie.